Tonex, otherwise known as CLA, Conjugated Linoleic Acid, is derived from safflower oil. 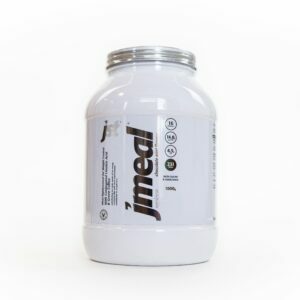 It is a naturally occurring fatty acid that cannot be produced by the body and is one of the most popular and widely used supplements within the sports nutrition and health industry. CLA is a naturally occurring omega-6 fatty acid found in foods such as milk, cheese & beef but only in very small quantities. When taken alongside a balanced diet and regular exercise CLA play a fundamental role in human health and may assist in fat burning, building and retention of lean muscle. Jodie says "Tonex is a fat burner without any stimulant. I take these every day along with my other vitamins. It's great for people who have an intolerance to caffeine. Tonex really helps me to stay lean and look my best"
We recommend taking 1 to 2 soft gels, with or after breakfast, however unlike SEMTEX, TONEX contains no stimulants or sugars so can be taken anytime of the day. Conjugated Linoleic Acid, Capsule Shell: Gelatine, Glycerin.